Marilyn at a book signing. Marilyn with her son, Matthew. Marilyn with her husband, Glen. 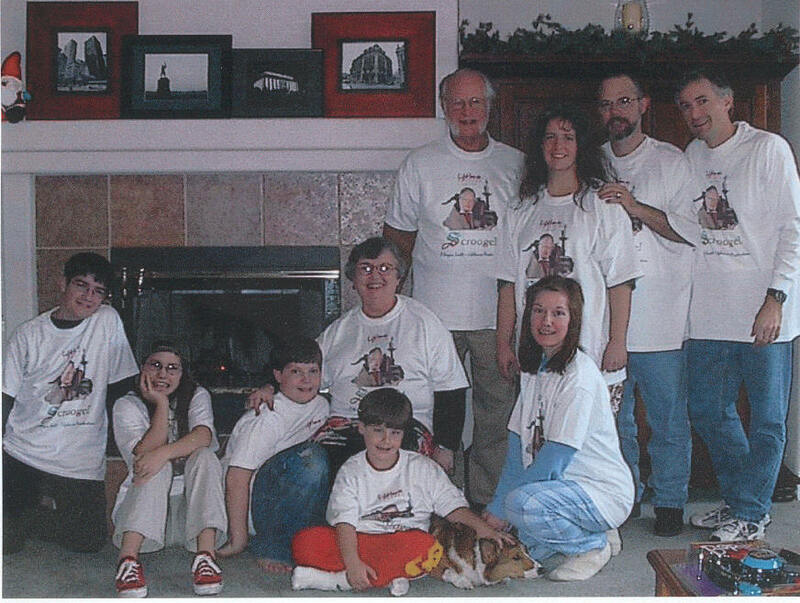 Marilyn With her family at Christmas, 2001. (From Left to Right) Christian Savage, Kate Heavilin, Nate Heavilin, Marilyn, Caleb Heavilin, Glen, Debbie Heavilin, Mellyn Savage, Matt Heavilin, Mike Savage.